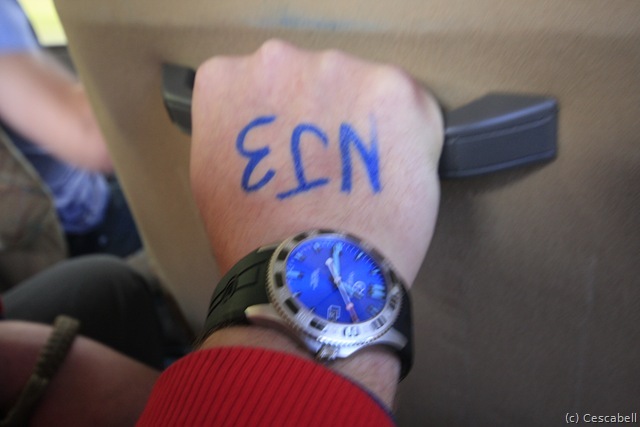 A few years ago I wrote an article outlining why I picked the watch I wear. You can find it here: Basho’s watch : the choice. 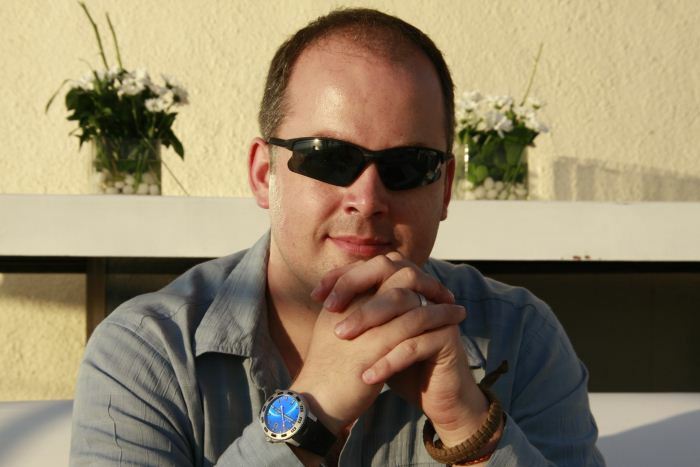 As many of you know I am now 6 months into travelling the world and one of the major decisions I had to make before I left is, “what watch to take with me?” In this article I will outline my choice and how it has performed in the toughest conditions imaginable. Firstly though, what makes a man’s watch? 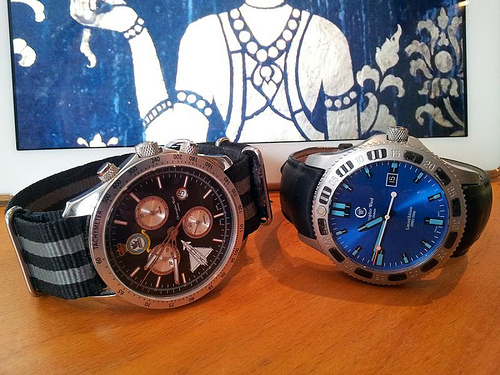 It seems to me that the big names in male watches are struggling to sell their brands. Unfortunately this has led to truly hideous watches that have all the hallmarks of a marketing department struggling with not only reality, but also a sense of the times. For some, and perhaps this is you – I hope not, the response to hard times is to not only ignore them, but to spend more. After all this is what the government wants you to do to help the economy out of recession. For that reason, modern watches are more expensive than ever. Companies are pushing celebrity endorsements down everyone’s throat under the belief that we, as watch buying men, don’t know that said celebrity was given (or even paid to wear) such-and-such a brand. I am actually amazed that Lewis Hamilton can tell the time on that over-designed lump on his wrist! I mean, presumably, he has to check his watch in a hurry while driving 200 miles per hour. If I was in that situation I would want a watch that was easy to read. I choose another path and it is this I want to speak to you about. 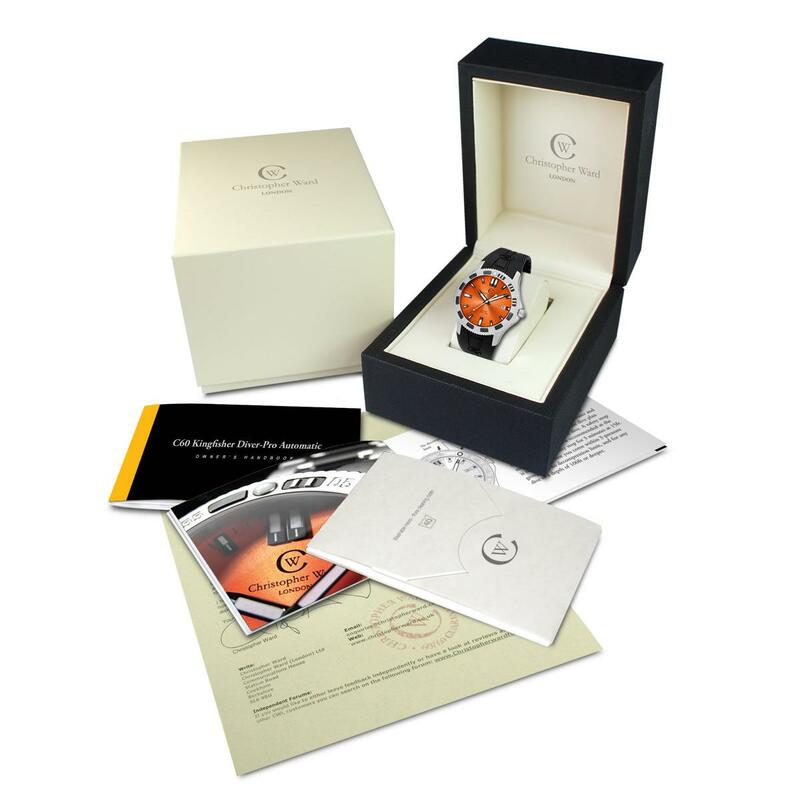 The path I choose is one of forming a relationship with your watch maker that goes beyond the financial. The path I choose is one where you are wearing a quality watch that is worth more than any celebrity. 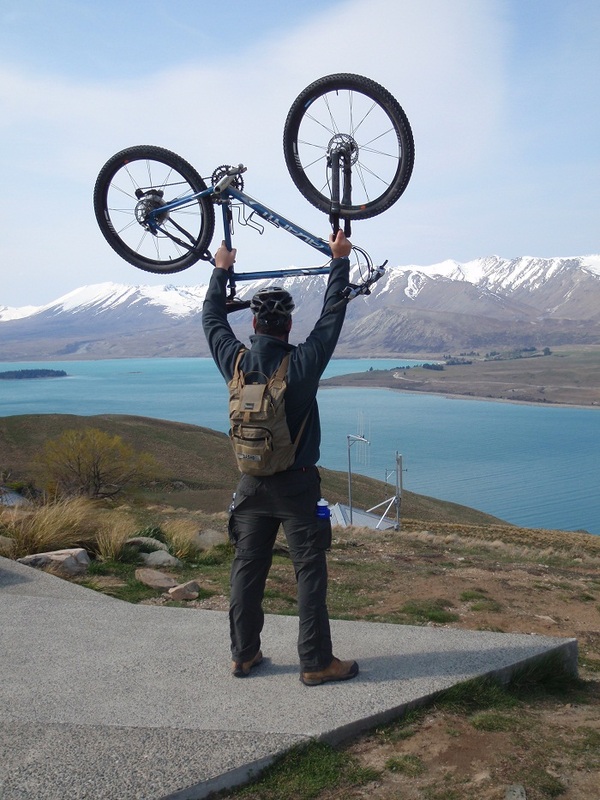 The path I choose is one of the very best quality at the optimum price. The path I choose is where people ask me about my watch and immediately go and buy one for themselves. Turning heads matters to me, I am a manly-man and I want a man’s watch. 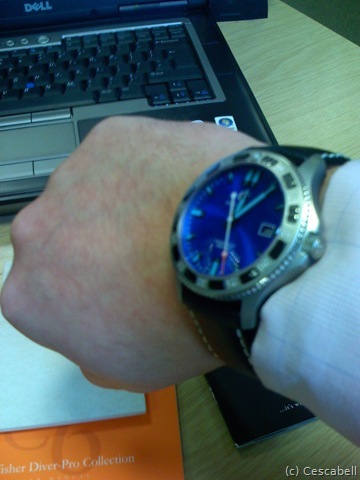 However, I don’t want any part of the “pretender” watch culture. 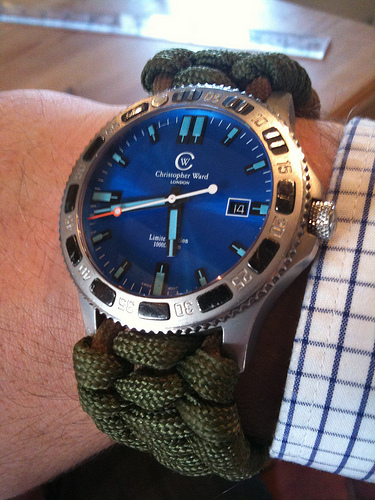 I therefore turned to Christopher Ward London Limited. 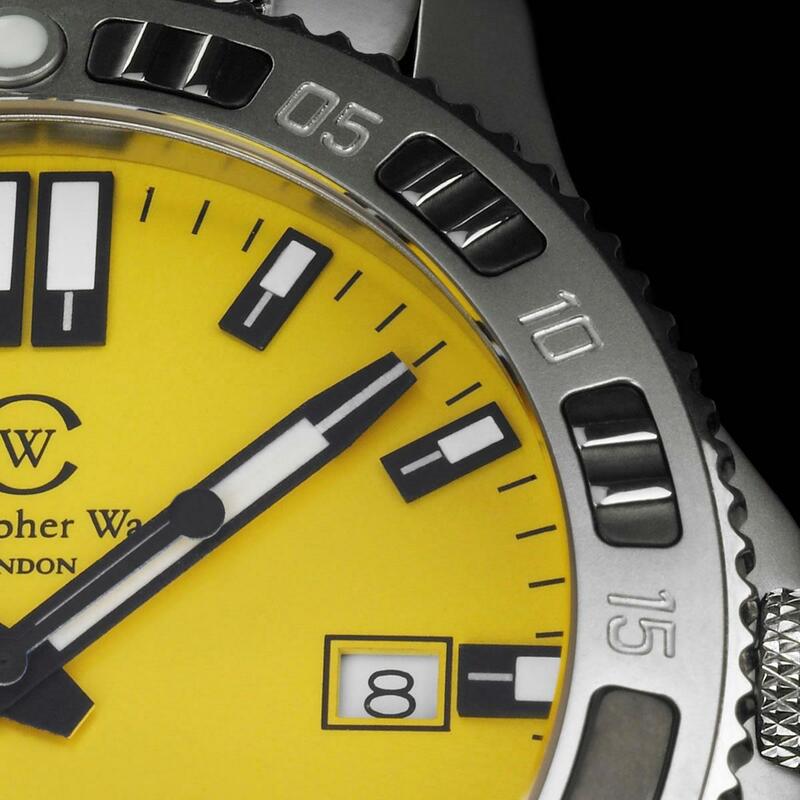 I am a fanatical scuba-diver as is Philip our Swiss trained manufacturing partner so you can imagine how important an addition to the CWL collection is our first divers watch. 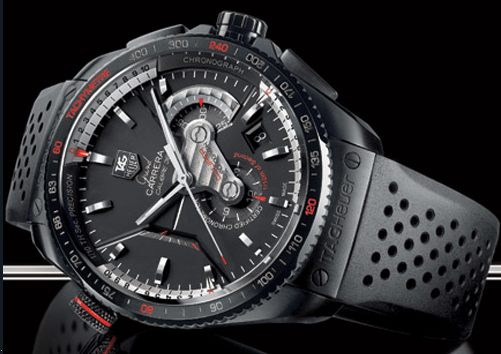 The brief was quite simple: Create the ultimate professional divers watch that marries extreme condition functionality with exquisite good looks. 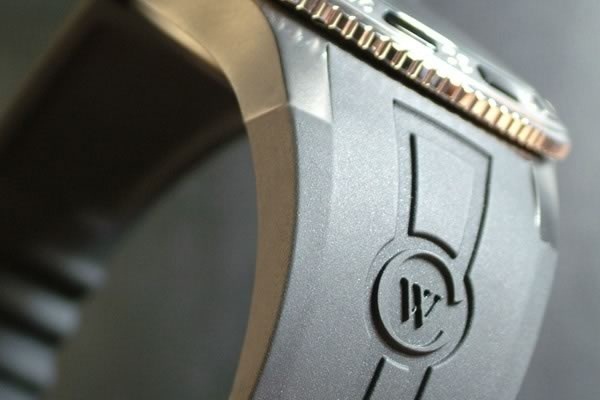 The quality of this watch will be understood by all those familiar with all good things hierological (the Swiss Ronda calibre 715 movement, the additional thickness of the sapphire glass, the screw-down case back with the engraved No Decompression Table – perhaps a world first, the 2-piece uni-directional bezel and Super-luminova markings, etc) which means the Kingfisher is water resistant to an astonishing 30 atmospheres/1000 feet, but to understand its beauty as well, just look at it. It’s enough to make a grown man dive! I sent in the order to include two straps; leather and rubber. 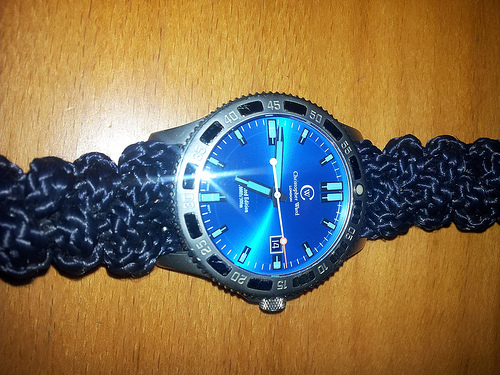 I have a large wrist and so needed to make sure that I could swap the straps if needed. 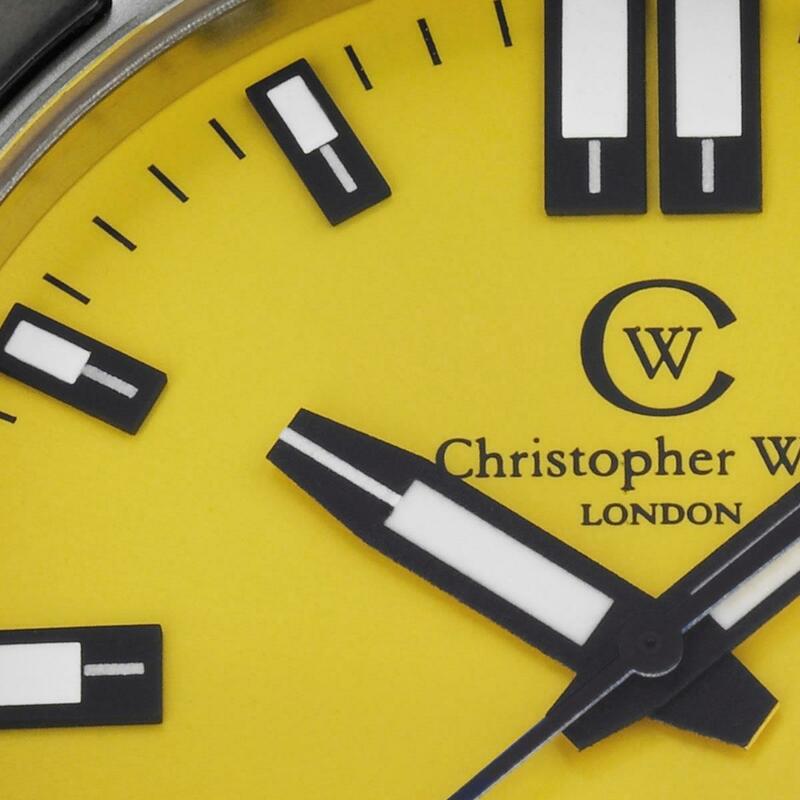 One of the best features about using Christopher Ward, no matter the model you go for, is that the customer service is second to none. I had called and checked the status of the order on numerous occasions and every time had received a full and helpful reply. Moreover the packaging included a welcome letter signed by Mr Ward himself, this wasn’t so much a purchase as a relationship. Once I had the watch in my hands it felt quite heavy, but it slipped into the wrist very easily. The sides of the case curve to match the wrist well. Movement wise the automatic movement (ETA 2824-2) of the upgraded watch is top notch and of a quality far above the price point. 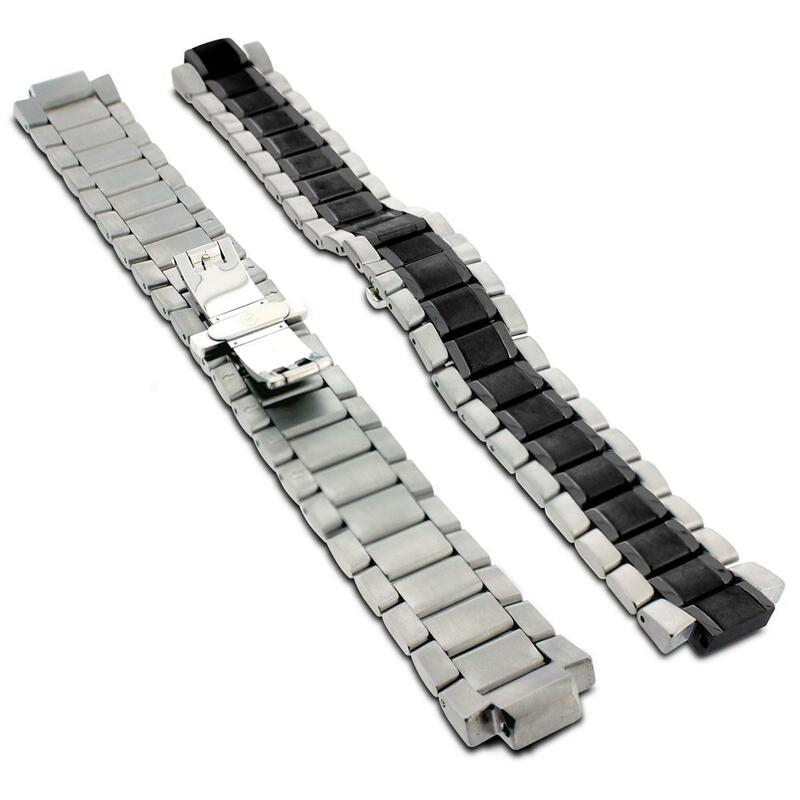 The basic movement is the ever reliable Ronda Quartz movement (pdf here) and forum posts and online reviews attest to its reliability over time. The backing of the watch face is a cobalt blue that is a little darker than this photo suggests and the hands are highly luminescent. 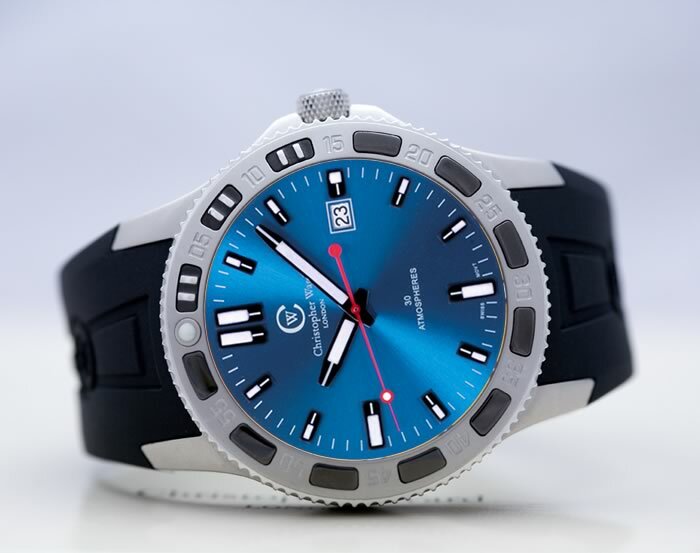 The dial of the Kingfisher is available in the colours black, white, yellow, orange and blue. 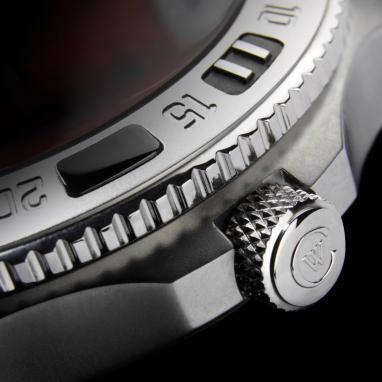 The bezel aligns well and twists with a good click that makes time marking simple and easy to use. The straps I ordered with the watch are only two of the four options available. I now only use the rubber strap. The back of the watch includes a dive table. This is, of course, not something to bet your life on under the water, but it is a nice addition. 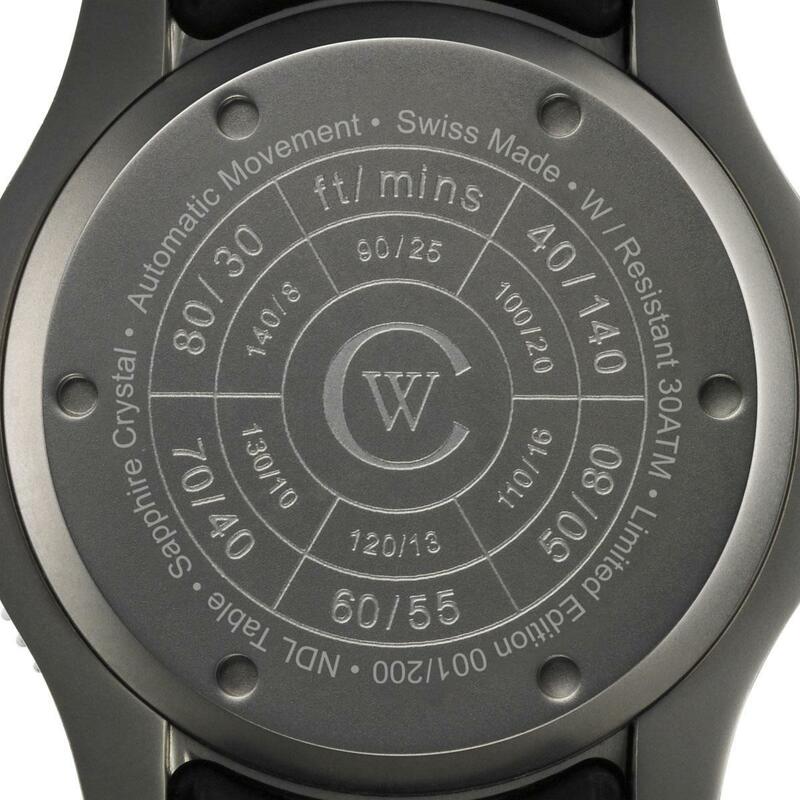 The rubber strap is stamped with a Christopher Ward logo and the clasp is a firm click to set. So, how did it perform in the “real world”? 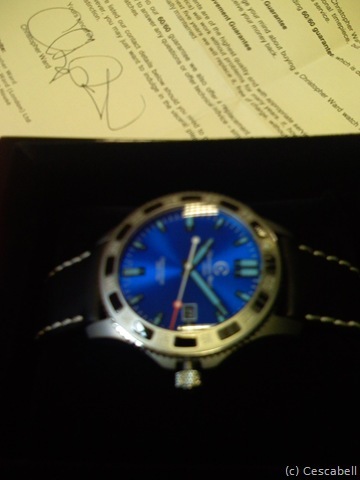 Upon receiving the watch I wore it with the leather strap. I must say that while it does look hansom in this configuration, I very much prefer it with the rubber strap. The leather is of a good quality but not as nice as alligator (which is available). Time was at first a few seconds out per day and this is totally normal for a Swiss movement. After a few weeks it settled down and is now perfectly accurate and consistent. I changed the strap to the rubber one myself. 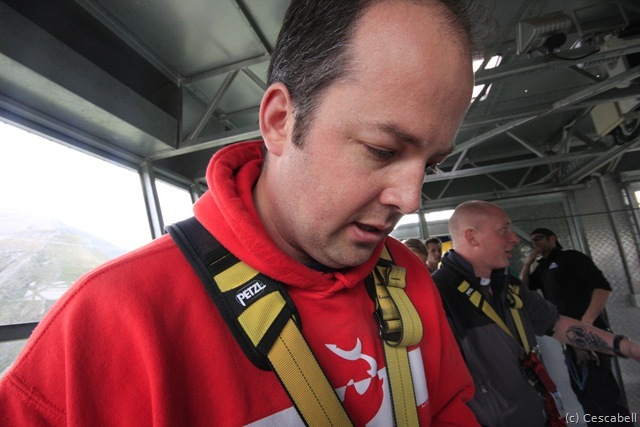 This was highly unnerving and not something I want to have to do again. Mainly because without the right tools such a procedure is going to be much harder than it needs to be. I eventually used my Leatherman to assist. Once the leather strap was off (the easy part), I cut the rubber to the required length and then proceeded to attach it. The trick in doing so it to make sure that the pin’s heads are completely pushed into the holes before wearing. 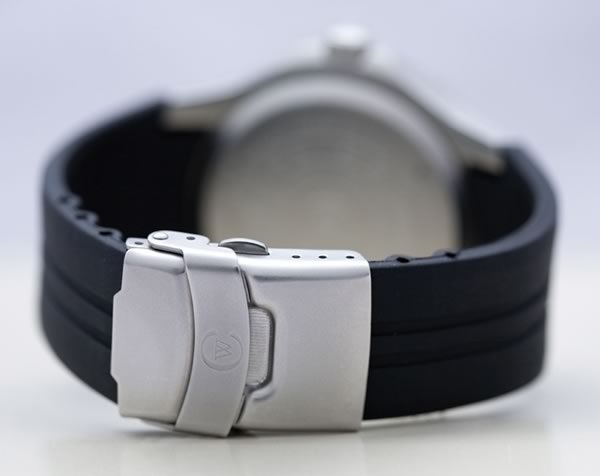 Once this is achieved the strap is very sturdy and has not been any problem in over a year. 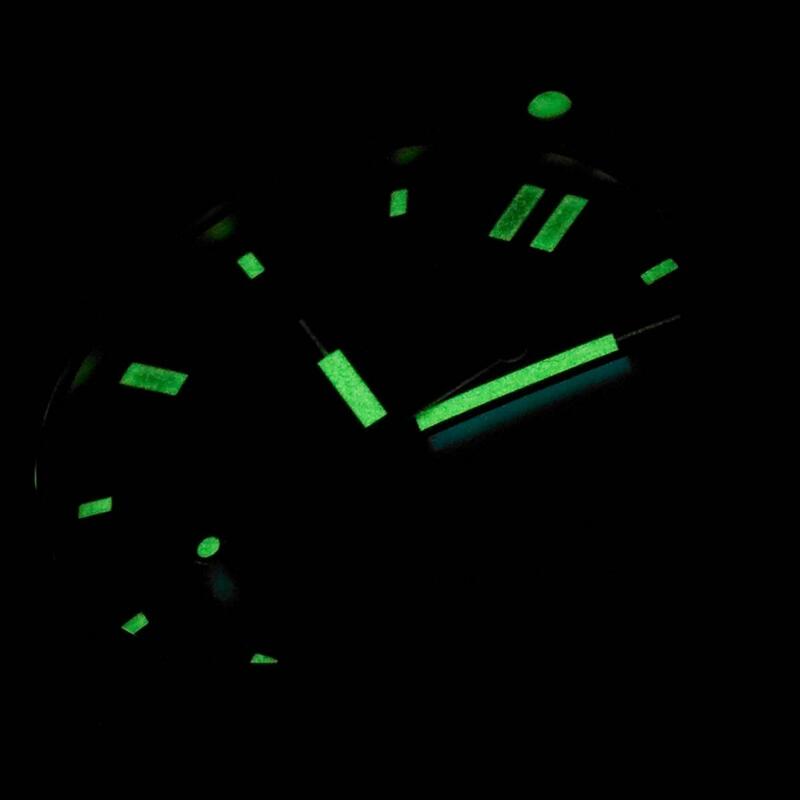 and the watch performed perfectly. I dived a total of 14 times in 3 days. I even took it down to 25 meters and both the timing and the hand’s luminescence (3 seconds torch charged) worked fine. A total success and a few of the dive instructors asked where I had got such a nice watch. Having successfully tested the watches primary function, I wanted to give it a challenge. 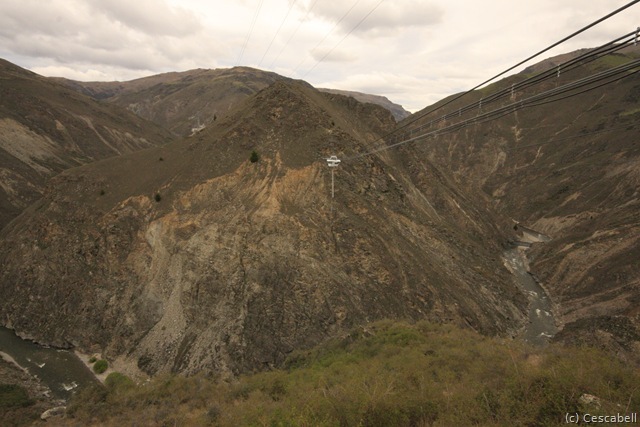 At 250 meters above a river, the Nevis is New Zealand’s highest bungy jump with a fall-distance of 134 meters. It involves a drop with 8 seconds of free-fall, a mighty snap and having all that momentum suddenly reversed as the bungy reaches its longest point and pulls you back. The watch again performed splendidly. Nothing broke lose and nothing showed any signs of stress. 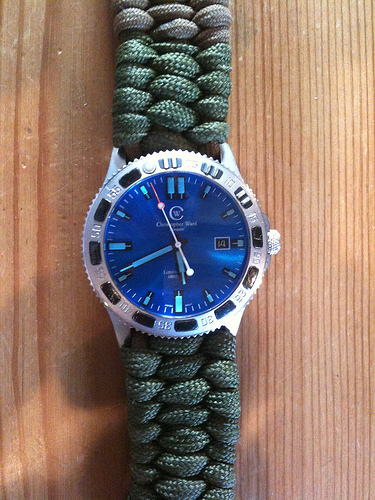 This is a watch designed for action. 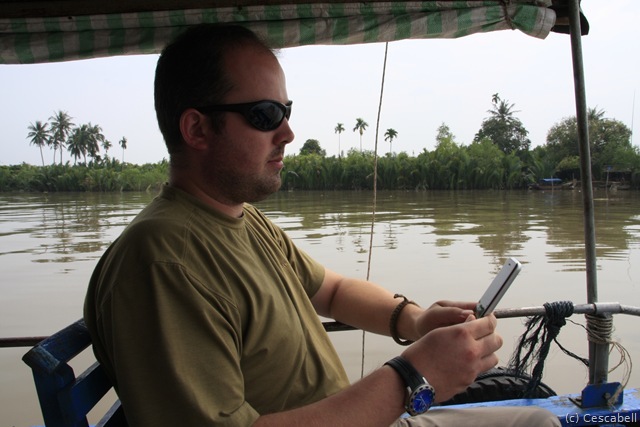 I then took the watch into the Jungles of South East Asia. 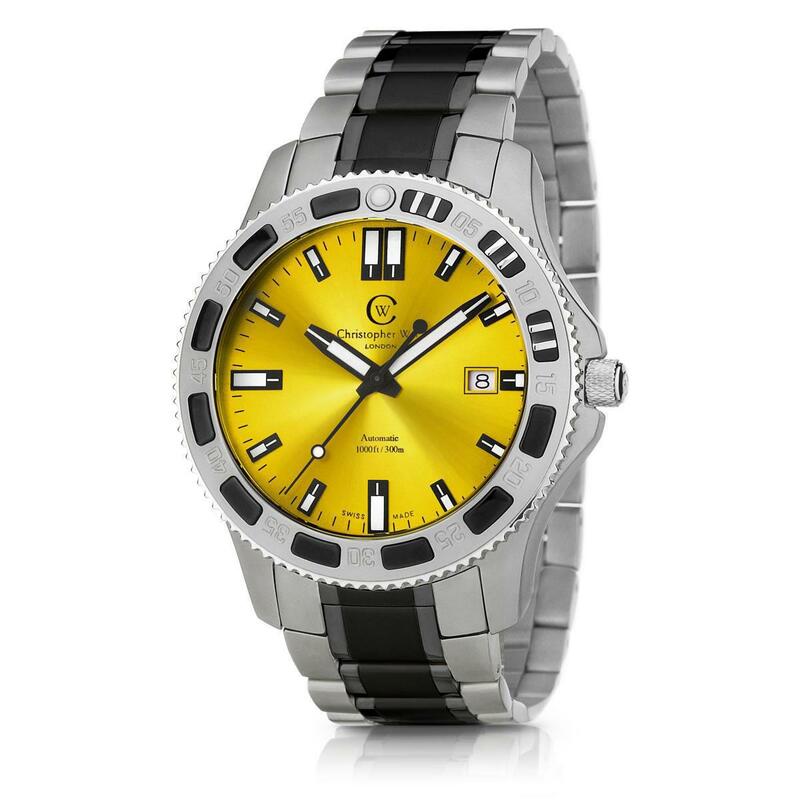 In such environments any watch will have to put up with coming into contact with all sorts of chemicals. Namely DEET, the active ingredient in anti-mosquito spray, and something we lathered all over skin open to the elements. The use of DEET was made famous in Desert Storm when the mid strength version (up to 50% concentration) managed to melt the rubber and plastic on the SA80 battle rifle. I have used DEET up to 90% concentration and have had no problems with the strap melting. A victory again for the CW brand. In my travels the watch has drawn looks and admiring comments from a very varied group of people. While not so outlandish that I become a target for robbers, it is an eye grabber and I have had conversations with dive instructors, Tuk-Tuk drivers, fellow travellers and all sorts of Indian street urchins. It seems that the brand is not one that elicits derision of spend, nor does it reek of cheapness. It says quality. Clearly, this is a man’s watch. Clearly, this is a brand to be proud of. 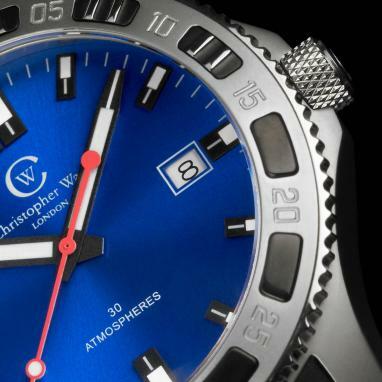 Clearly you should consider Christopher Ward in your next watch purchase. I will continue to wear mine over the next 6 months of travel and if it fails at all I will post here. 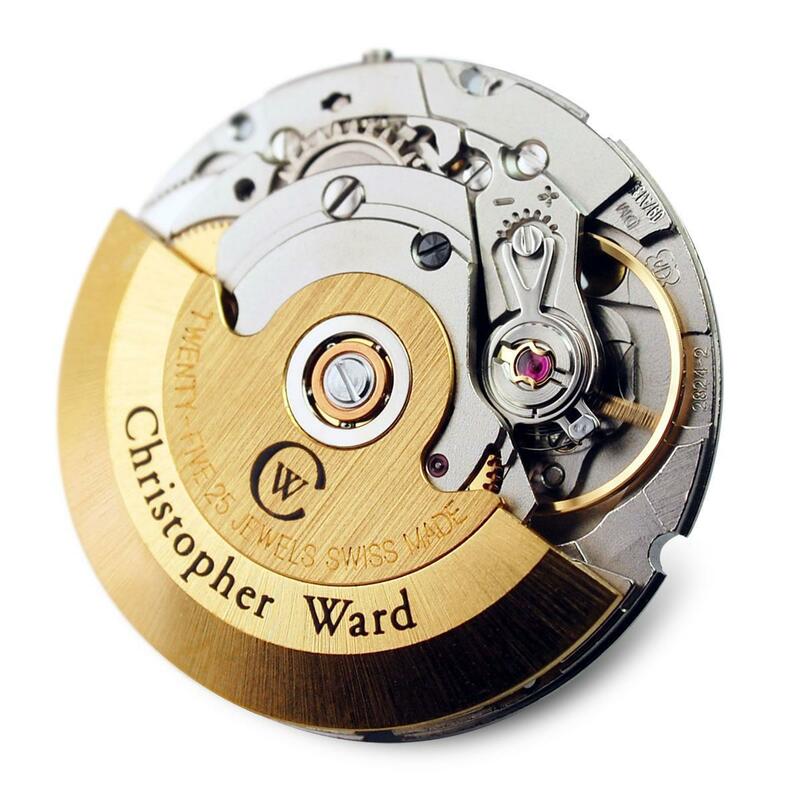 If you are interested in having a Christopher Ward watch please click below to open his website: Christopher Ward watches.